The smart home ecosystem has two primary components: You need something that accepts commands to do stuff and something that gives them. 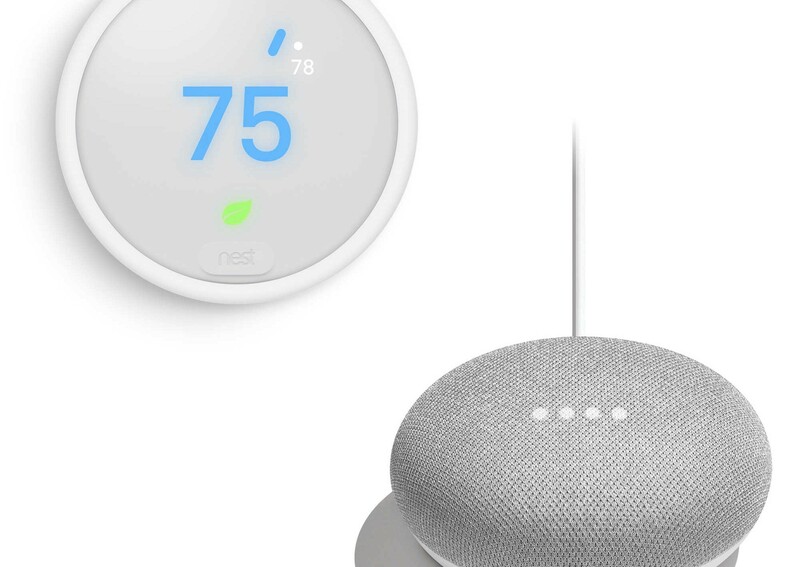 Take this deal, which gets you both a Nest Thermostat E and a Google Home Mini, giving you both the mechanism to control your home environment, and the means to issue those commands. As a basic entry into the concept, it's a pretty good combo, and right now you can snag both together for just $79 (down from ~$169) in-store at some Walmart locations. Phones are pretty expensive these days, but you don't necessarily need to spend a lot to get good protection for them. 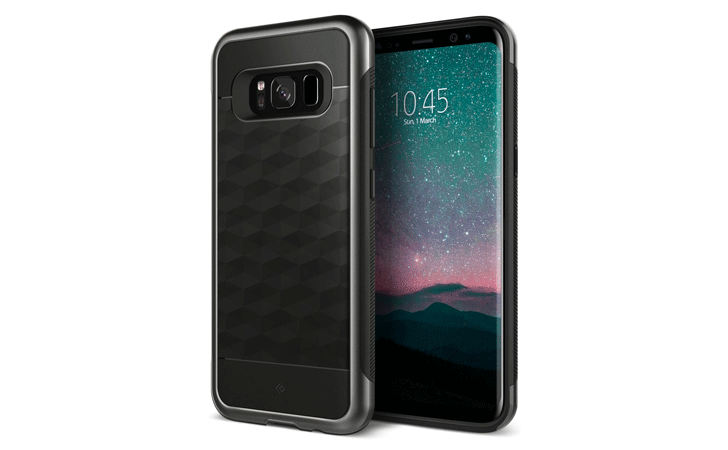 Ringke is currently discounting cases for many phones such as the brand new Galaxy Note8, Galaxy S8/S8+, LG G6, and more to as low as $1.92 shipped per case, which is dirt cheap. Caseology is a trusted and well-reviewed case maker, so a sale of its products on Amazon may well be of interest to some of you. Particularly those of you who've so far managed not to break that beautiful screen on your Samsung Galaxy S8 or S8+, as there are cases for those devices starting at $4, as well as many others. Google recently dropped the starting price of the Nexus 5X to $349.99. If you think $299.99 is a more reasonable price, you had your chance on Black Friday when the phone was available at that price, an $80 discount at the time. Presumably you didn't get to place an order back then. Well, here's the second chance you've been waiting for. 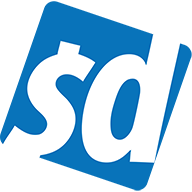 Those who are always on the lookout for a good buy probably have some experience with Slickdeals. 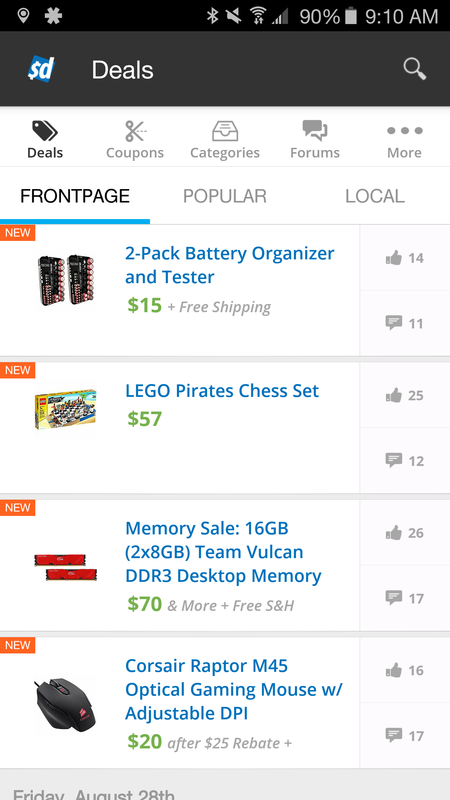 The web's most popular location for bargain hunting isn't new to Android, but the experience on mobile has always been a little bit lacking. 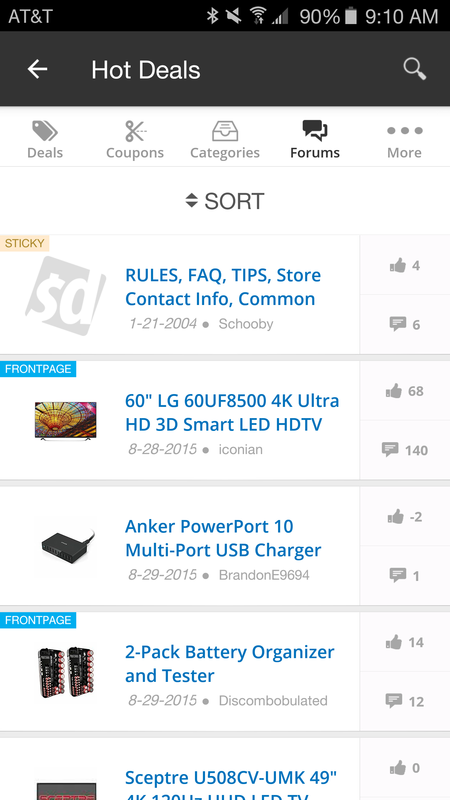 As Slickdeal's current app has gotten fairly stale, they have not been sitting on their hands. 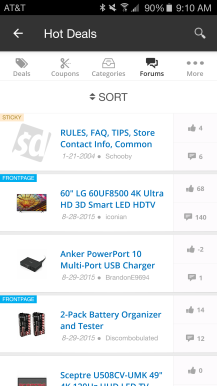 Now in beta, an update to v3.0 features a completely revamped look with better spacing, tabs instead of a hamburger menu, and a smoother overall experience. While some might call it blasphemy, this update arguably becomes better in spite of being a departure from Material Design. I don't need to ramble on for long to explain how having a wall charger with four USB ports is better than an alternative with only one. It's simple math, really. 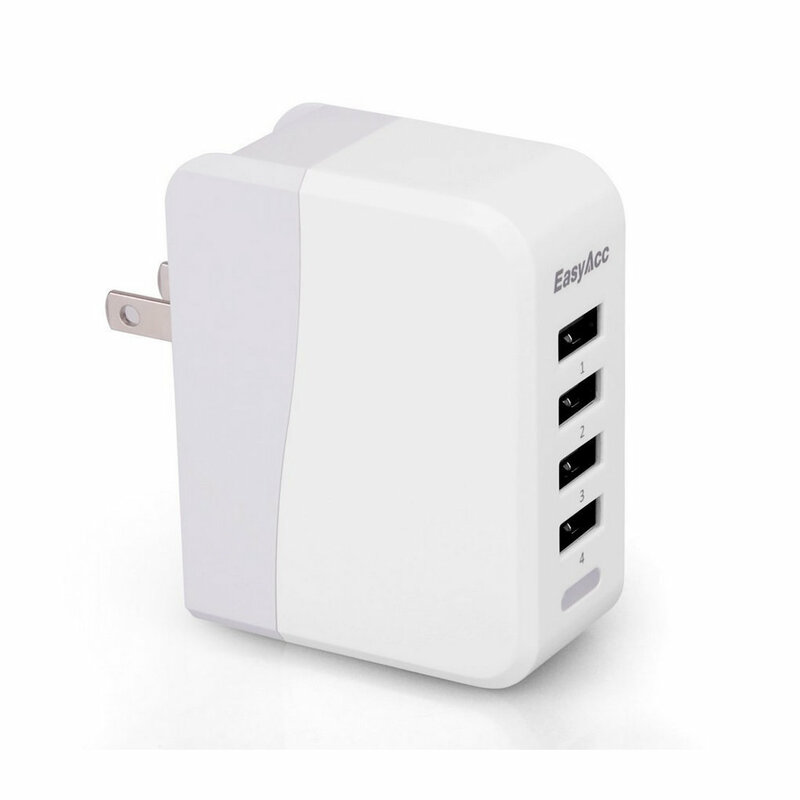 If you have multiple devices on your desk that all plug into a USB port (phones and tablets, generally), or you and co-workers find yourselves scavenging for free power outlets while traveling, a 4-port USB wall charger can ease your struggle. 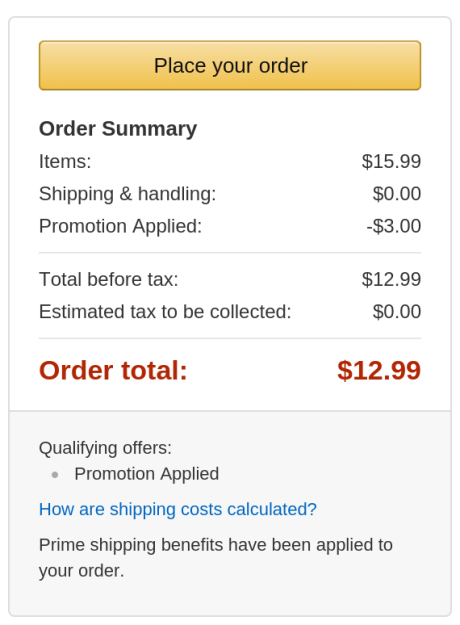 EasyAcc currently has a white one on Amazon reduced from $29.99 to $12.99 (it's $13.99 in black). On the back, there's a folding plug that allows for easier storage. On the front, port 1 supplies 5V/1.3A, port 2 can handle 5V/1A, while ports 3 and 4 go up to 5V/2.1A. 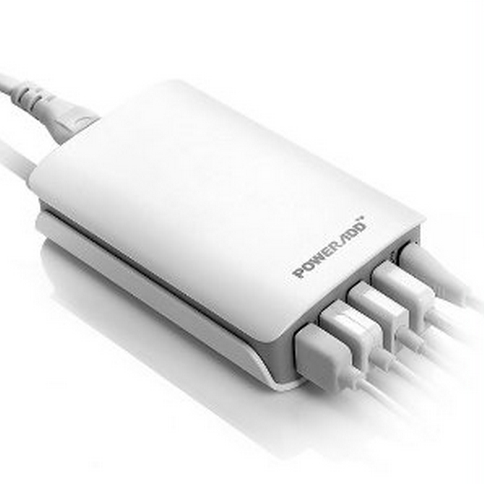 The Poweradd family-sized USB wall charger power adapter is capable of pumping juice into five devices at once. 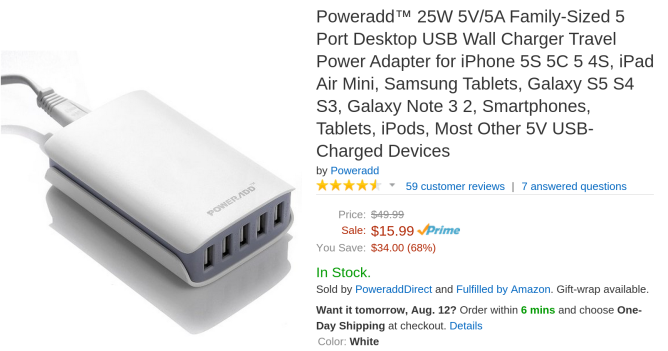 It's a compact way to get as much use out of a single power outlet as you can, and today it's available on Amazon for just $12.99 after a coupon code that shaves an additional $3 off its current $15.99 sale price. To get the discount, enter 5N4O4IUS at checkout. Of the power adapter's five USB ports, two provide an output of 2.1A, one offers 1.3A, and the remaining two pump 1A each. The package includes the 5-port adapter and a five foot long power cord. Motorola has some Moto Xs lying around that it wants to get rid of, so it's offering the smartphone on its website at a discount if you happen to know the magic word. In this case, that word is gibberish. 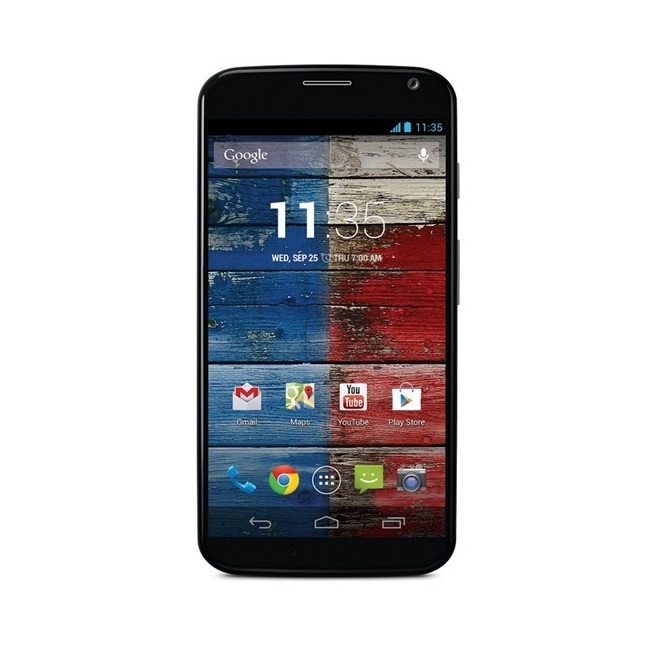 Just head over to the site, pick out a Moto X in any size, and enter the coupon code MBXISMOT at checkout. Why hail a cab when you can just use your phone? 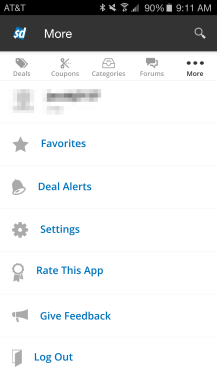 No, I don't mean placing a call. 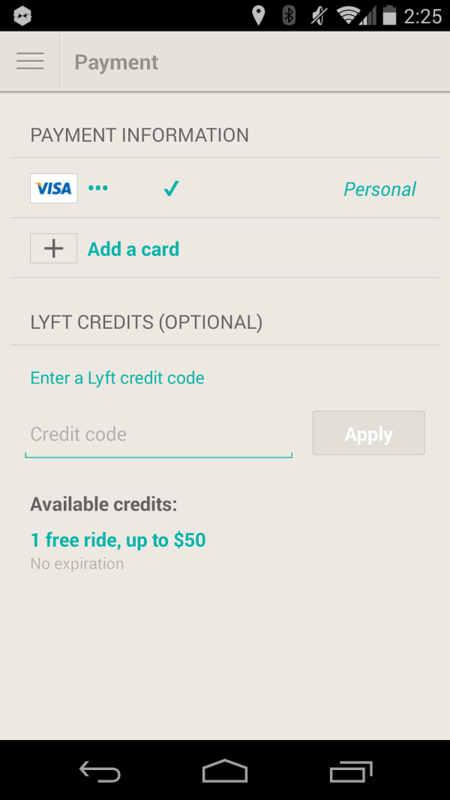 With apps like Lyft and Uber, getting a ride, paying the driver, and ending up where you want to go continues to get easier and more affordable. But the trend, though growing, is still relatively new. That makes this Lyft offer just the ticket for newbies hesitant to give Lyft a go. 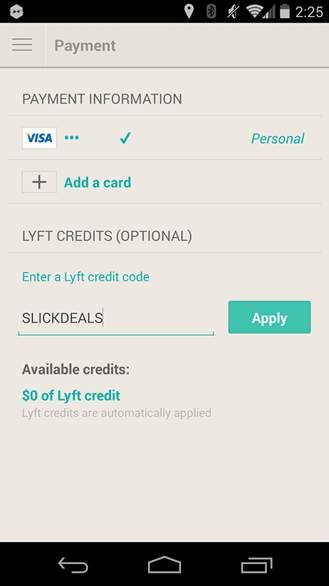 If you go to the Payment area under settings and enter the promo code SLICKDEALS, you can have one free ride worth up to $50. 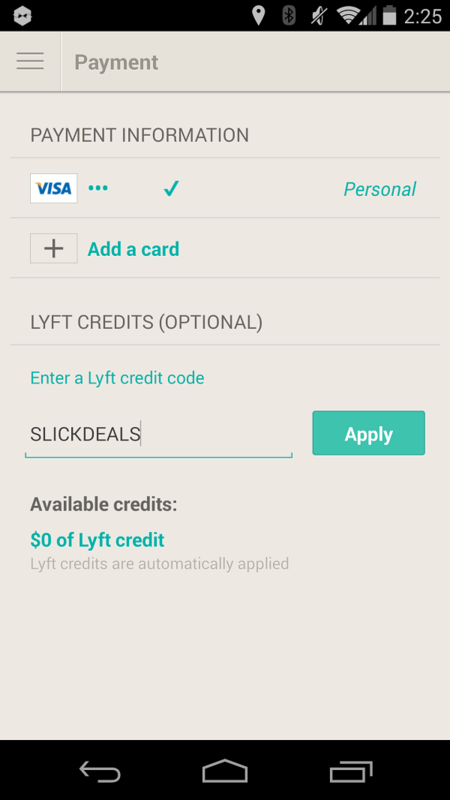 This deal only works for new users, those who have both never taken a ride and never redeemed a code before. 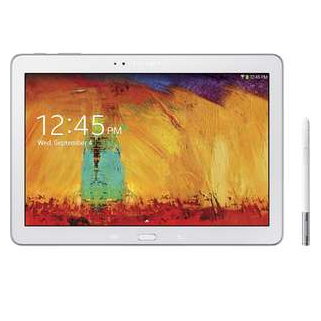 The Galaxy Note 10.1 2014 typically costs you roughly $500, but Walmart's currently willing to part with one online for around $400 instead. Sure, there's a catch. It's refurbished. But if that doesn't bother you, you can get a 16GB version for $399.99. The 32GB option is going for just $30 more. Both are available in black and white. 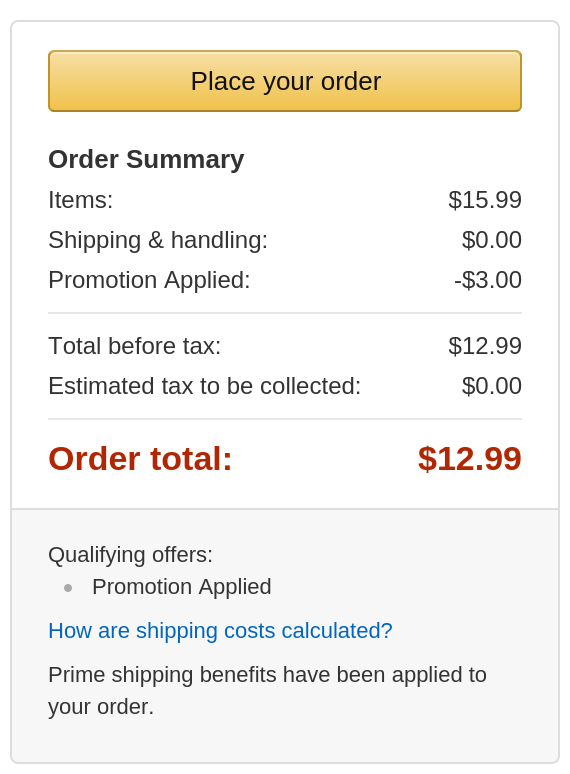 To make this deal even better, you can get $21.50 off the 32GB option if you pay using a Discover card. 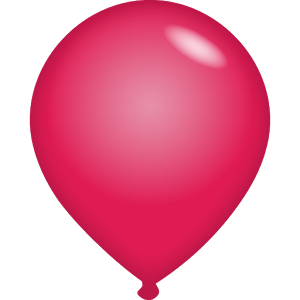 Doing so will take $20 off the smaller model. 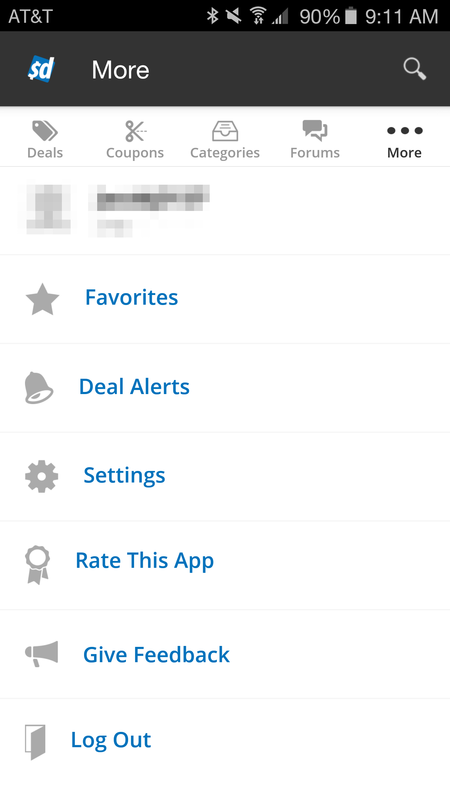 At that price, it's even cheaper than the last refurbished deal to hit these parts.